Abstract: CES kicks off this week - a sprawling consumer technology showcase that seems to extend to more Las Vegas venues every year. Thousands of companies will demo new products, while, behind-the-scenes, deals will be struck to make further generations of gadgets possible. 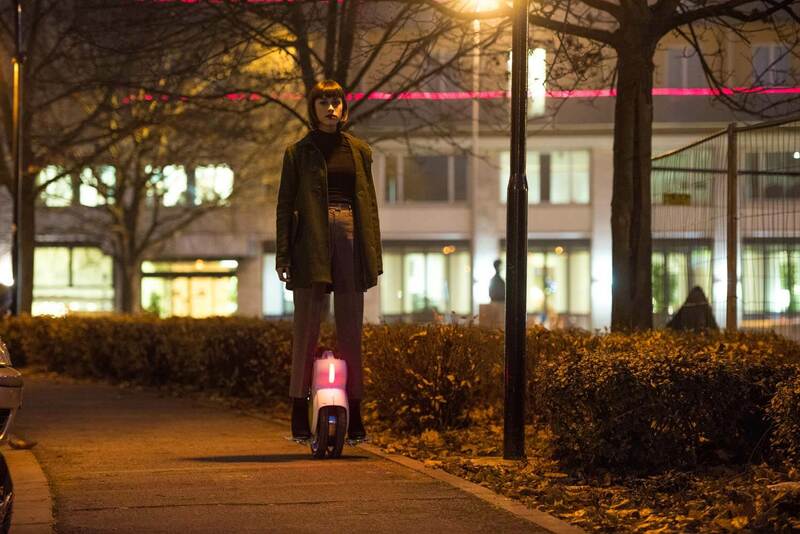 Airwheel intelligent electric scooter is one of them and it will display its newest products with more humanized designs. Thousands of companies will demo new products, while, behind-the-scenes, deals will be struck to make further generations of gadgets possible, as CES kicks off this week - a sprawling consumer technology showcase that seems to extend to more Las Vegas venues every year. Airwheel intelligent electric scooter is one of them and it will display its newest products with more humanized designs at booth No. 48001 & 48003. The development trend of the transport will be increasingly smarter and easier, as people's life is busier and busier. Aerospace attitude control theory, fuzzy software algorithm and gyroscope system are adopted into Airwheel self-balancing electric scooter to maintain balance by leaning forward and backward. The newly designed Airwheel self-balancing electric scooters containing the orbit electric unicycle F3, wireless remote control skateboard M3, mini sitting posture self-balancing scooter S6 and 2-wheeled electric scooter Z3 are a mirror of the future development trend. Science and technology is not piling up, but be brave in changing. It is neither an ordinary subtraction nor a simple addition of functions and it is another revolution. The annular body of Airwheel F3 with a hollow heart is covered a transparent shell which is made of PC+ABS composite materials. M3 enables a growing number of the folks to enjoy this kind of X-sport. S6 subverts the conventional transport, which is manipulated either by standing or by sitting, and S6 has achieved both. Z3, based on the former electric scooter has realized infinite range and riding that is more comfortable.